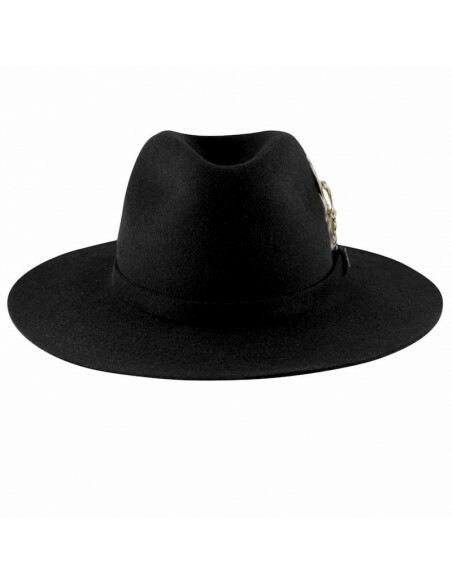 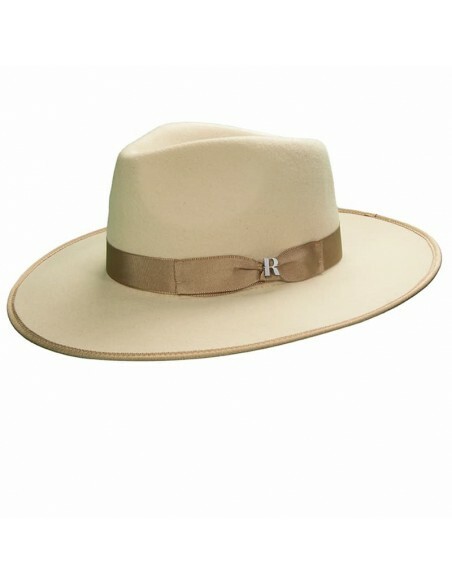 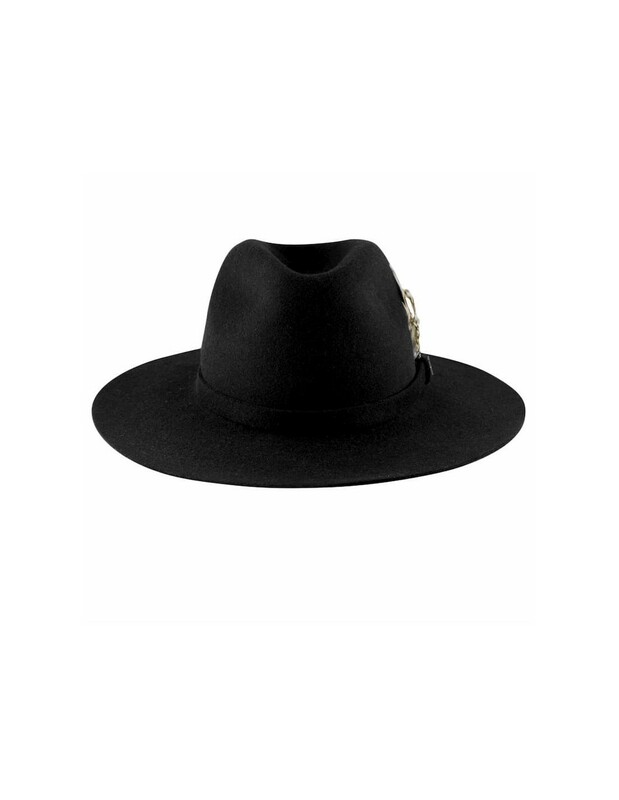 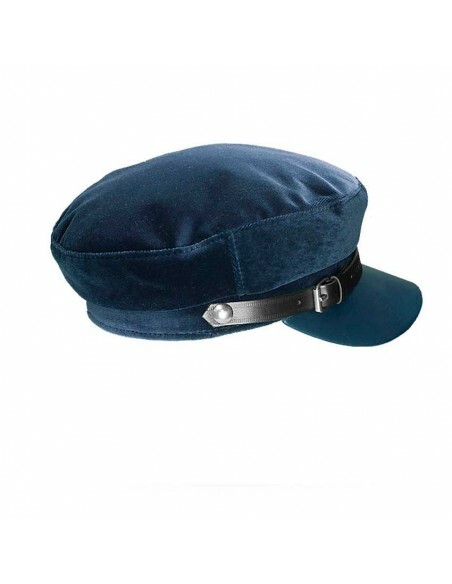 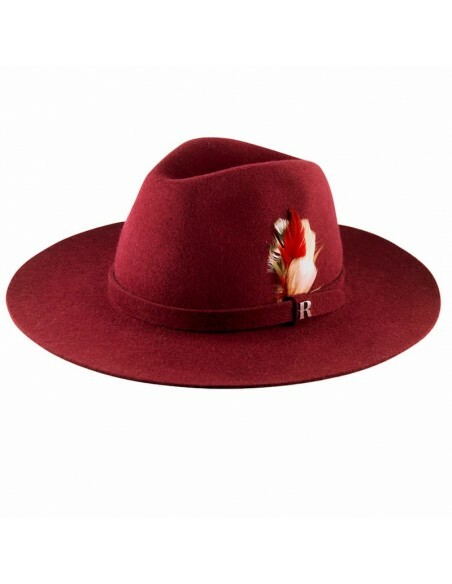 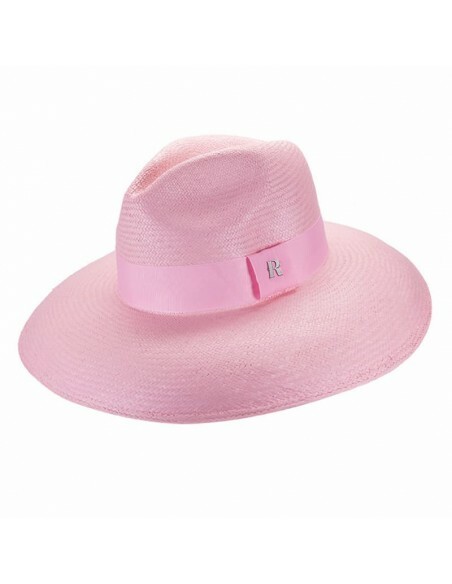 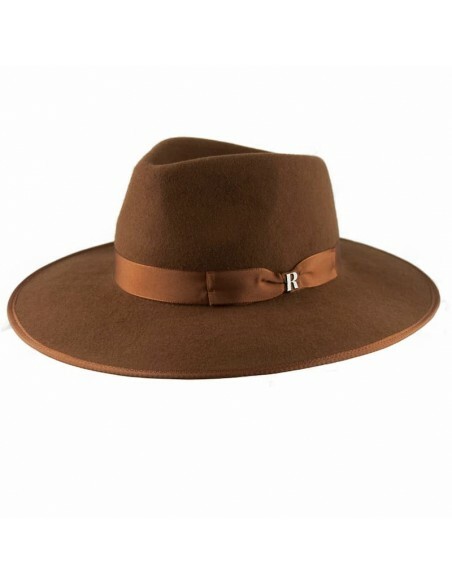 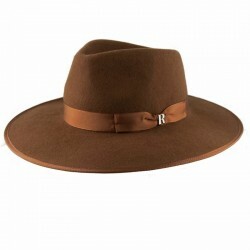 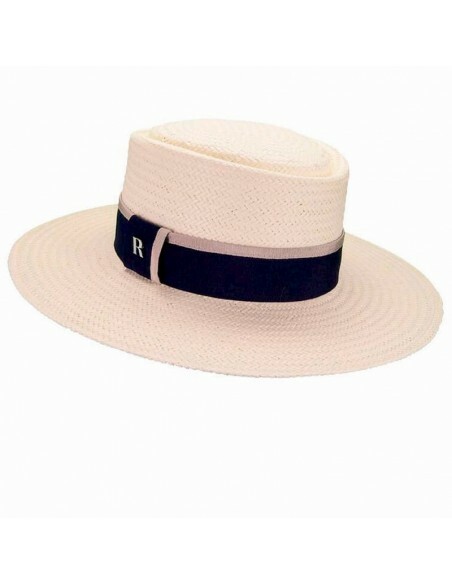 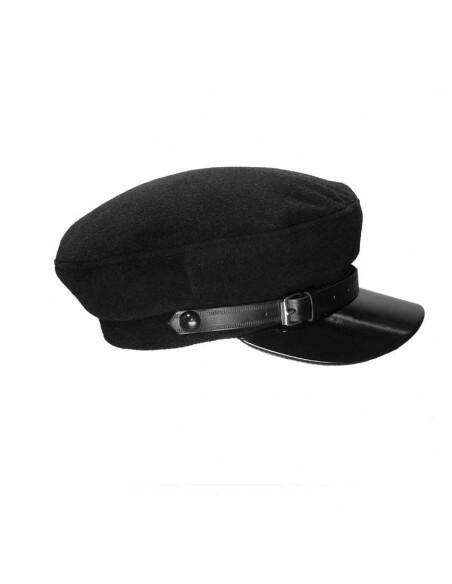 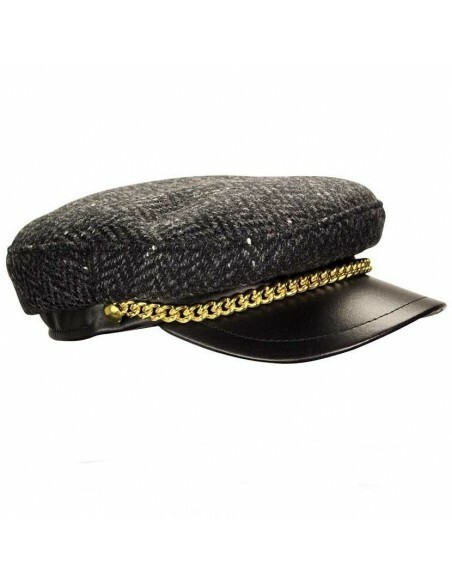 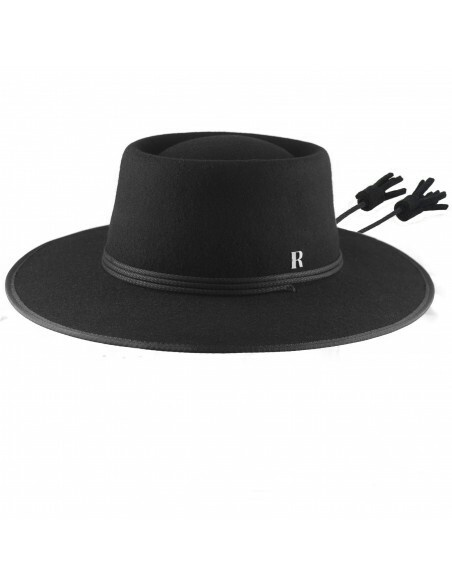 Raceu Atelier has created this wool felt hat of the best quality, with timeless and innovative character, like all the creations of our brand. 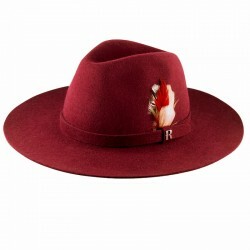 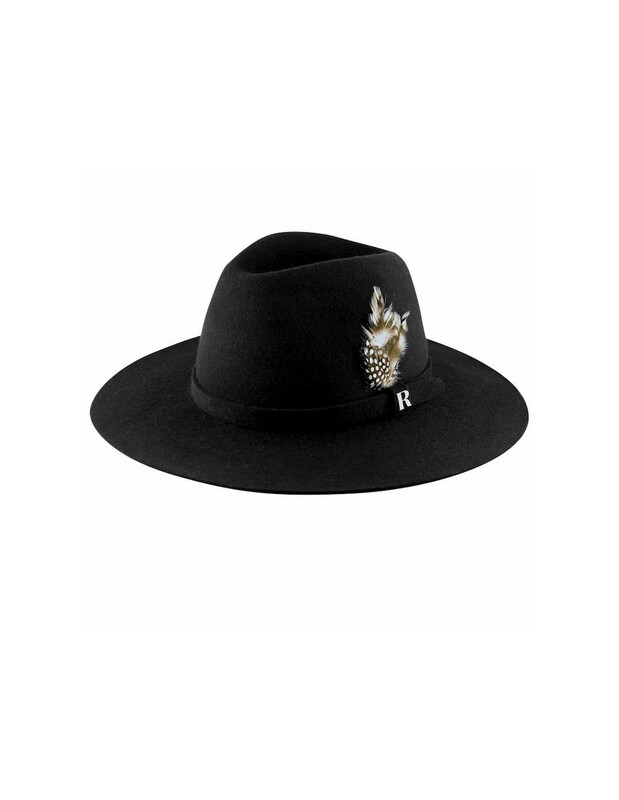 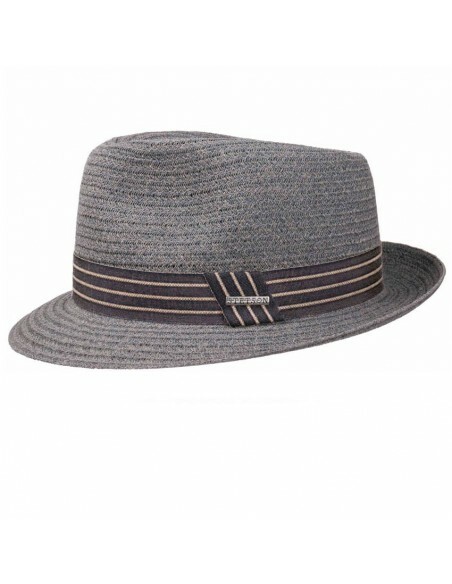 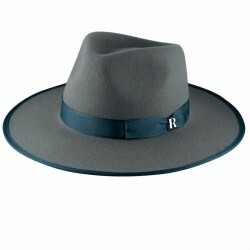 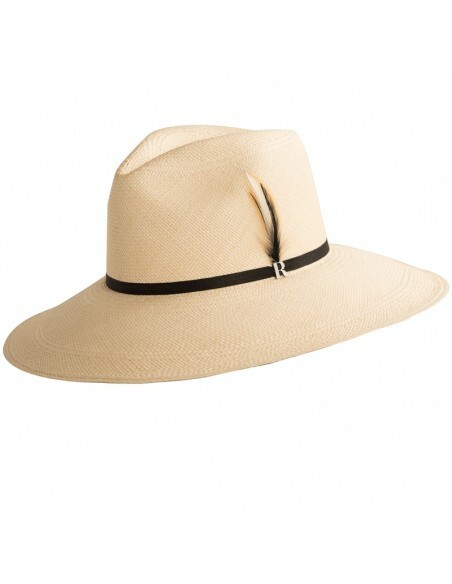 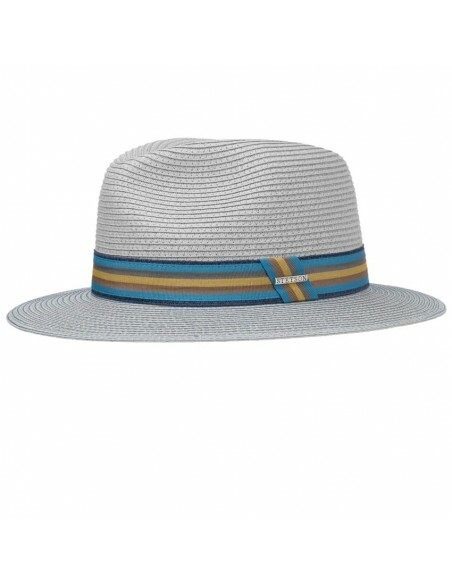 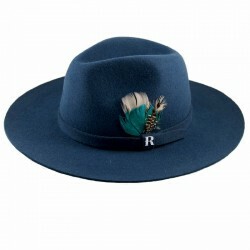 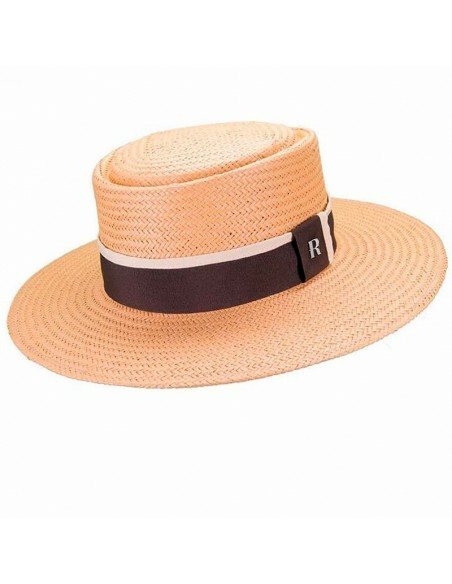 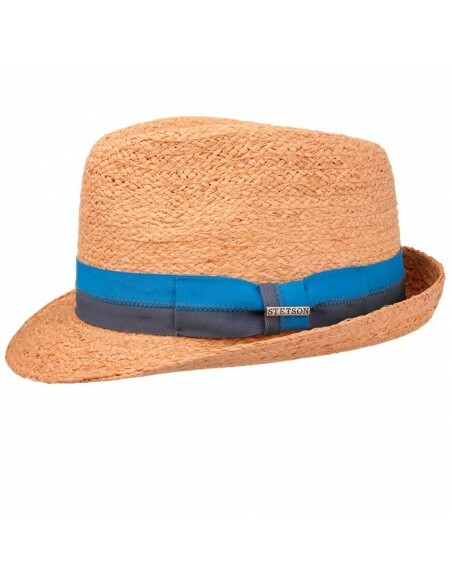 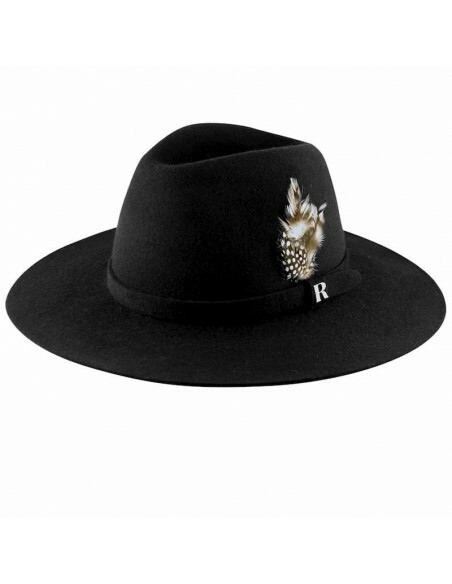 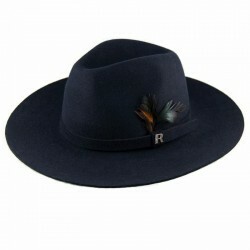 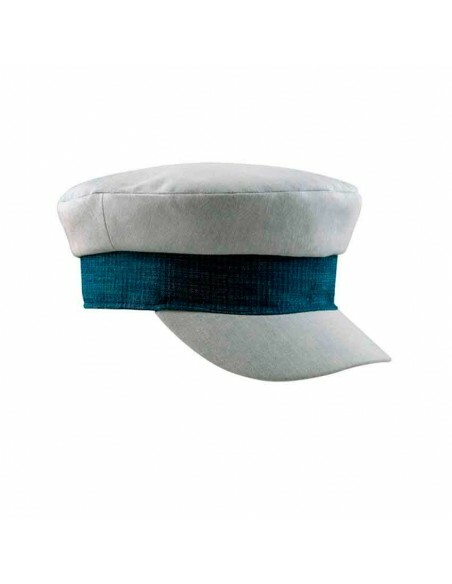 This wide-brimmed Fedora is decorated with felt tonal ribbon and pin of feathers in complementary colors you can integrate it in planty of mixes designed to be perfect both day and night. 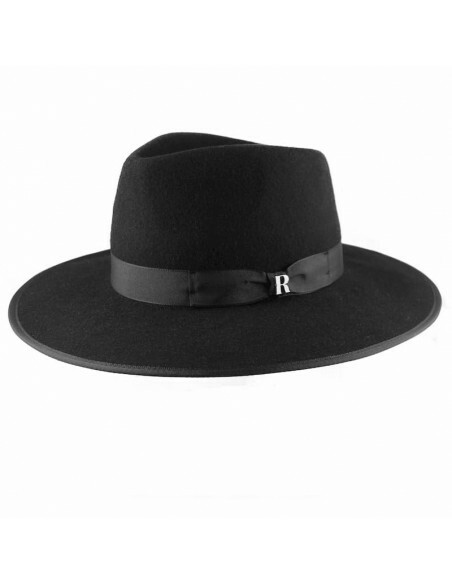 In it’s black tone it is the most sophisticated basic for those who seek simplicity with a touch of originality and versatility. 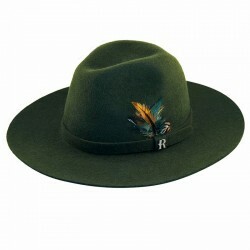 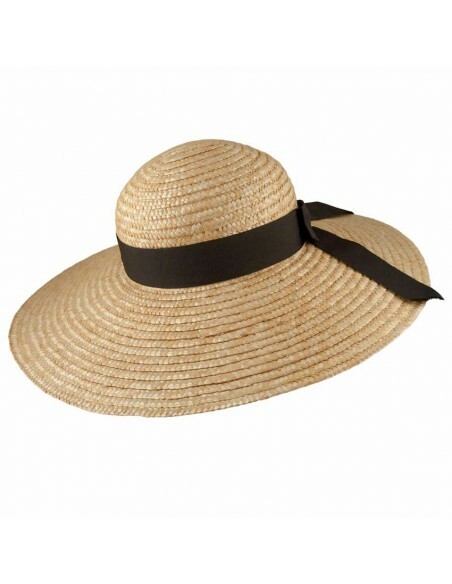 Perfect, to emphasize a bohemian touch and give a breath of fresh air to your looks. 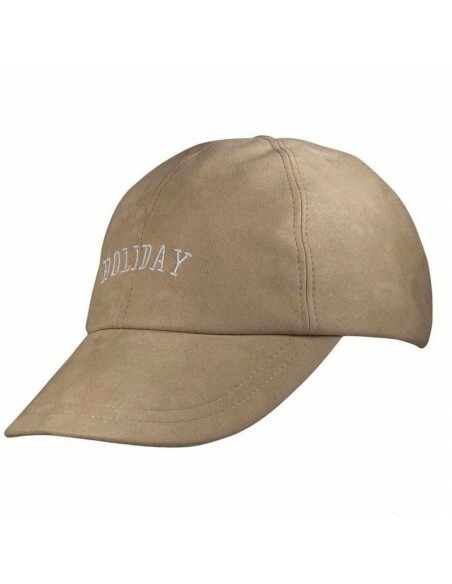 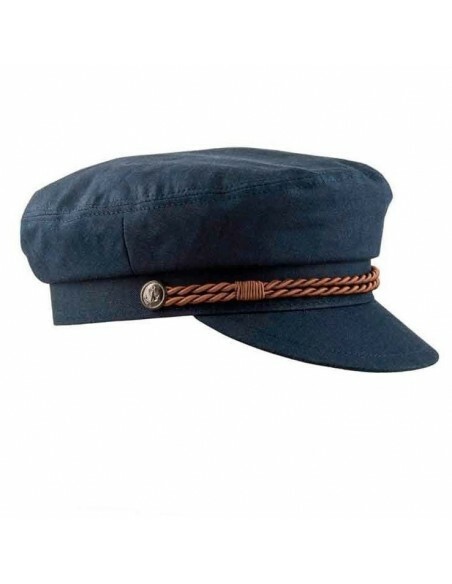 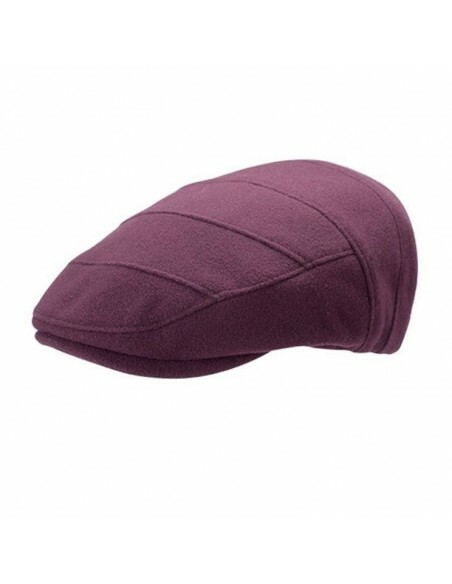 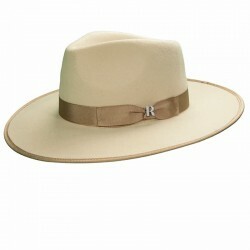 Also available in Jeans, Navy Blue, Khaki and Bordeaux.